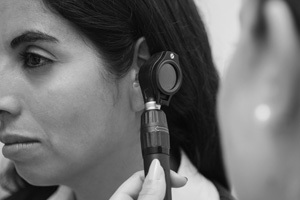 If you are suffering from any ear, neck, or throat issues, you should search for ENT doctor NYC, otolaryngologist NYC, or best ENT NYC, to find a professional NYC ENT. 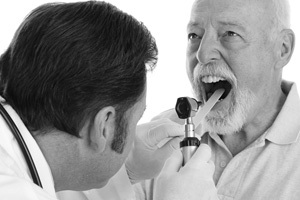 An otolaryngology group can help diagnose and treat any problems you may be experiencing. ENT specialists are trained and experienced in a number of different treatments for ear and nose complications. You can also find nasal help from a practicing ENT specialist. An otolaryngologist can help treat chronic sinusitis, nasal obstruction, anosmia, allergies and asthma. To find ENT or nasal help, search NYC ENT to find an ENT expert that can diagnose and treat your symptoms. Nasal polyps are common, non-cancerous, teardrop-like growths that form inside of the nose, where the sinuses open into the nasal cavity. Aged nasal polyps come to look like peeled, seedless grapes. Nasal polyps are typically associated with allergies or asthma, and sometimes cause no symptoms, and depending on their size, treatment is unnecessary. However, large nasal polyps can develop to block normal drainage from the sinuses, causing an excess of mucus to accumulate. If this occurs, your sinuses can get infected, producing a thick, discolored drainage from the nose. Nasal polyps can sometimes be confused with the polyps that form in the colon or bladder, and with swollen turbinates. However, unlike colon polyps, nasal polyps are rarely malignant, usually thought to result from chronic inflammation or genetics. The turbinates are normal tissue that lines the side of the nose, and when it is swollen, they are painful to touch. The symptoms of nasal polyps include nasal obstruction and congestion, sneezing, postnasal dripping, runny nose, facial pain, reduced sense of smell and taste, itchy eyes, and chronic infections. Most patients with nasal polyps experience runny nose, sneezing, and postnasal drip. Most commonly found in adults over 40 years of age, nasal polyps are twice as likely to develop in men than in women. If you are suffering from nasal polyps, visit your doctor to be diagnosed with a nasal endoscope. A nasal endoscope is a tool with a magnifying lens or a camera that provides a detailed view of your nose and sinuses. Possible medical treatments for nasal polyps include a nasal corticosteroid spray. However, you may be required to treat the underlining infection before initiating the use of corticosteroid therapy. Your doctor may order antihistamines to help control allergies. 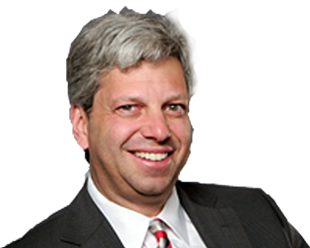 Search ENT doctor NYC, otolaryngologist NYC, or best ENT NYC to find a nasal specialist that can help diagnose and treat any ailments you may be experiencing.